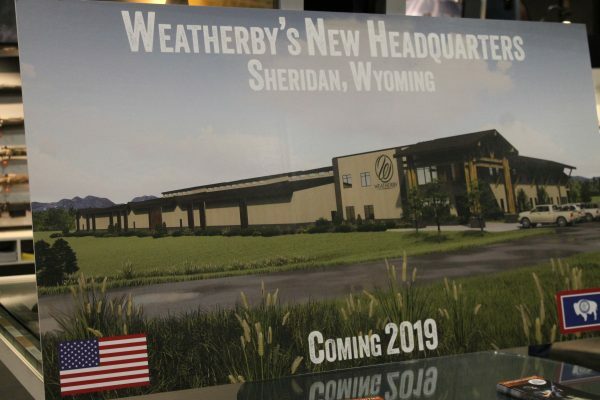 Legendary firearms manufacturer Weatherby has announced that it is moving its operations to Wyoming and leaving the California headquarters it has occupied for decades. The announcement came on the first day of the 40th annual Shooting, Hunting and Outdoor Trade (SHOT) Show in Las Vegas. According to Ed Weatherby, the company’s new headquarters building will be built on the north side of Sheridan, and it will house everything including manufacturing, marketing and sales, and the business office. He is hoping to be in by the second quarter of 2019. 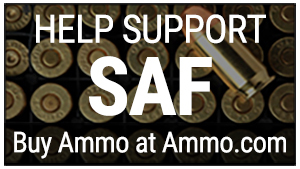 For the Golden State — described by the Casper Star Tribune as “a state that isn’t gun friendly” — this means a loss of revenue and jobs, not to mention a slap in the face of a Democrat-controlled legislature that seems intent on erasing the Second Amendment, and taxing businesses to the max. While Democrats say the proposal is aimed at supporting middle class families who will suffer under the Trump administration’s tax reform, it is viewed by conservatives as another way liberals are choking business. The announcement included an appearance by Wyoming Gov. Matt Mead, who took a personal interest in the move. The company will be moving to Sheridan. It expected to provide 70 to 90 new jobs and an annual payroll of more than $5 million over the next five years. Meanwhile, California is in trouble. The Democrat “super majority” has been crippled by recent political scandals that resulted in the resignations of two Democrats from the Assembly amid allegations of sexual misconduct. A third Democrat is on a “leave of absence” and facing a pending investigation into alleged sexual misconduct, SFGate reported.